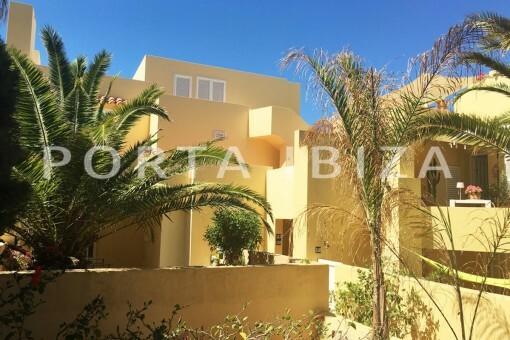 by Porta Ibiza Real Estate. 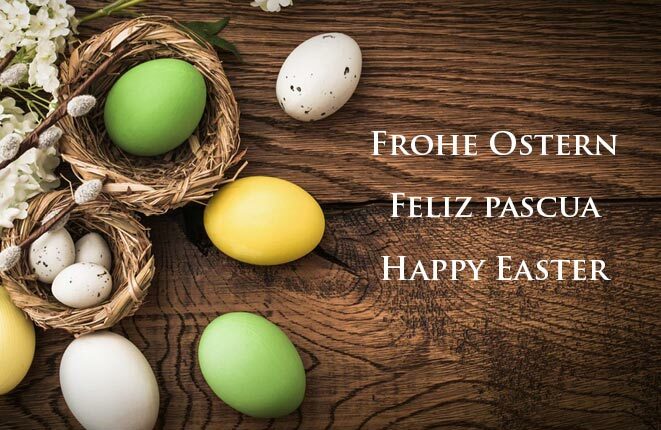 villas, houses and apartments for sale. 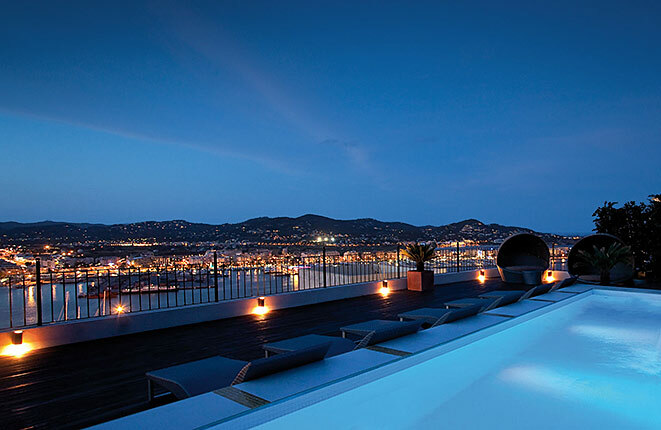 for those seeking something special in Ibiza. Do you know of any houses that are up for sale? Give us a call and earn yourself a finder’s fee! 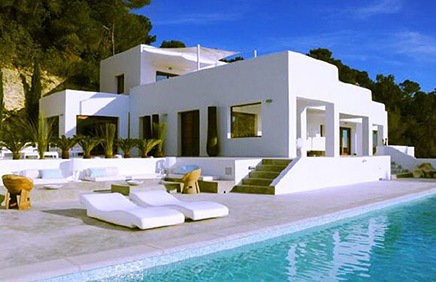 To offer exclusive real estate in Ibiza - this is our speciality. Our selected properties will enthuse you: with original charm, luxury ambiance and Mediterranean character. We inform you in detail about each Ibiza property with images, maps and all worth knowing about location, environment and recreational activities. If you wish, we will send you a detailed synopsis. 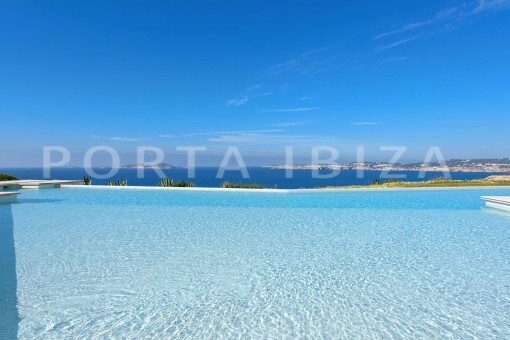 Take your time and have a look at our selected Ibiza real estate. 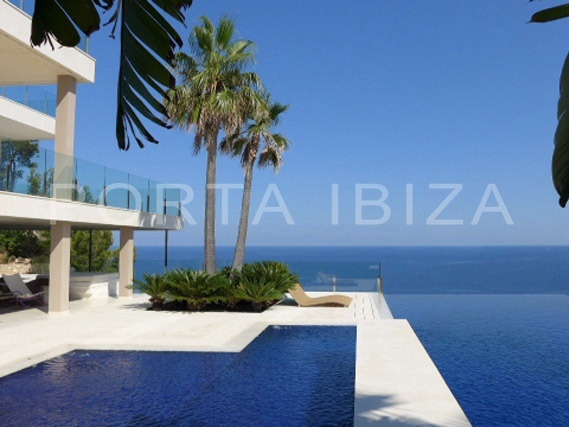 The penthouse with sea views over the marina, the flat in the noble patrician house, the villa close to the golf course, the house in medieval streets, the finca in the middle of untouched nature, the country estate on the outskirts of picturesque villages or the bungalow directly on the seashore. If you have your own ideas as to what your new house should look like, please contact us. We will carry out a specific search for the house of your dreams, exactly as you wish. Live and work in Ibiza - Commercials. 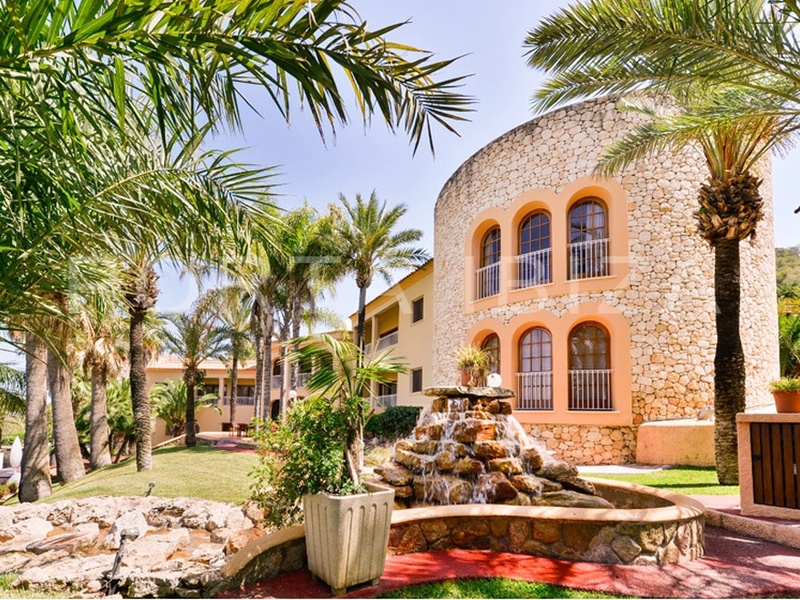 Here you will find a little but fine selection of beautiful finca-hotels, hotels, industrial plots and other commercial properties on Ibiza. Let us give you good advise.